There was a flurry of leaks and confirmations from Apple last week around the future of the iPhone, the Apple Watch and the Apple TV. The plan at the moment is to buy an iPhone X at the end of October…and thats it. 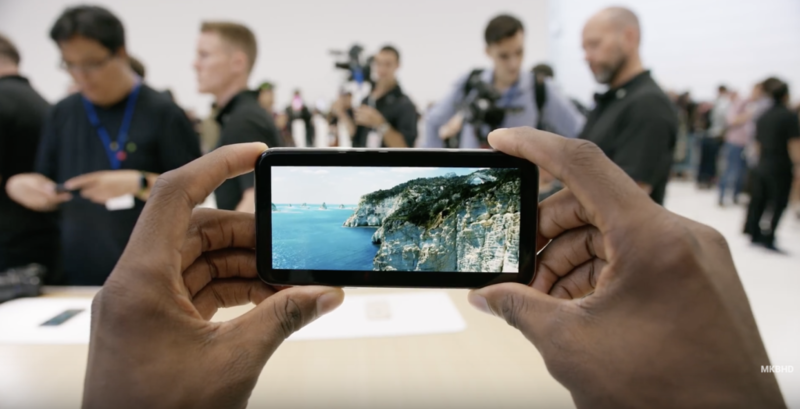 Here’s my take on what they announced and why I’m hopefully picking up an X.
iPhone 8 was more of a 7S although I liked the introduction of the glass back. The design looks much better than todays model. iPhone 8 getting wireless charging and the same processor of the X was a surprise..in a good way. iPhone X looks fantastic. Love the design, the screen is the big plus point, dual camera’s with OIS. Whats not to like? The future of smartphones and the best phone Apple make today. Love it. The price is of course a headline grabber, but it’s my most used computer and my least used phone and in that context the price isn’t an issue (assuming my kitchen doesn’t bankrupt me). Face ID in principle looks OK. In practice we’ll need to see just how good it is. Had similar concerns about Touch ID which now feels so robust despite the issues with wet/dirty fingers. No home button = more screen = the way all phones are moving to. More gesturing looked hit and miss. Swiping along the button to multitask looked great. Swiping down from the top right of the screen to get to control centre looks awkward. It’s one of the things that only extended use will show if it works or not, but 10 years of muscle memory will be awkward to move from. The notch. The brow. The sensor housing. It’s where we are today with technology. Look at the tech packed into the notch – it’s amazing. I saw it described as a Kinect sensor which is a great way to look at it. 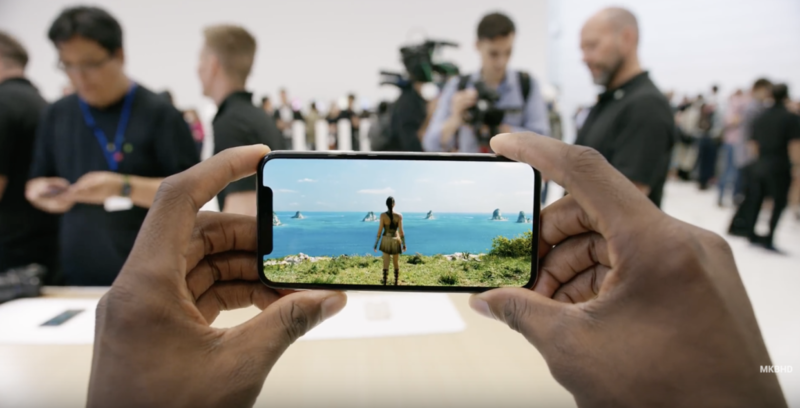 Would I prefer no screen ears either side of the notch? No. I want the whole front of my phone to be a screen. I’m happy with the compromise of the notch. In 3-4 years they will tuck behind the screen but for now it’s a compromise. Look at video playback, what would you prefer? Double tap to go full screen. Compromise with the notch, but prefer that to bars all around. And here’s the current iPhone looking dated. There’s a direction of travel and all screen, many gesture, no button smartphones are the future. Screens from MKBHD’s hands on video which is well worth a watch. The camera’s and wireless charging in the X are very interesting. So much packed into a compact design and again surprised in a good way that Apple went with a global standard for charging rather than forge their own direction. The overall design of the X, metal band on the edges and the glass front and back looks so good that I’ll be going careless assuming it’s not like a bar of soap in the hand. Also means I’ll be picking up AppleCare. The iPhone has moved to a 24 month purchase at this price point. Series 3 is the same design but now comes with cellular. To pack in a cellular option into that small a case design without impacting on battery boggles my mind. To be able to stream from Apple Music, make calls and texts and track walks and runs all from that little device is great. Price looks to be OK, and of course you need another monthly contract to use cellular. That means EE in the UK who seem to have exclusivity but not sure for how long. £5 a month on top of your normal mobile phone bill isn’t too bad to be honest although this seems to be an initial deal. As I’m not running I’ll be giving the Series 3 a miss for the moment. If I get back out and about with running or if there’s a reliable method of listening to podcasts via the Apple Watch and AirPods then I’ll consider purchasing the Series 3. Finally a 4K version. HDR support is great too. Finally an Apple TV supports gigabit ethernet. 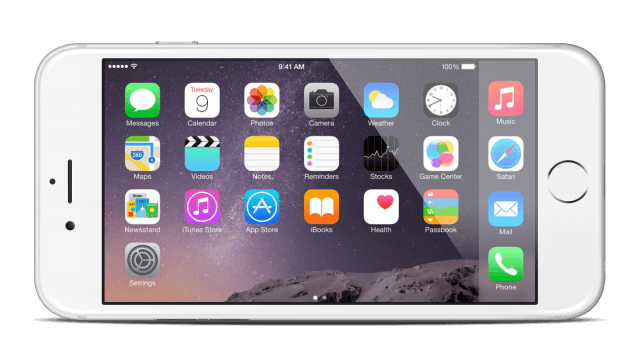 Why offer 2 sizes – 32GB and 64GB? What does that bring me as a consumer? Apple should offer just one size. The deal to bring 4k free to iTunes users who have purchased HD films is fantastic. I’ve bought Blade Runner on VHS, DVD, Blu-Ray and will no doubt pick up the 4k remaster. Paying once was a nice surprise at the event. The TV app comes to the UK but looking at the slide only Channel 5 is playing ball. Pooh. Fix the fecking remote. It’s not bad, but it’s not great either. The price still feels high but I’m sorely tempted to pick one up…maybe near Christmas. Maybe one more event this year to talk about the HomePod and iMac pro? Hope so as it’s not like they haven’t got their own theatre to show it in. Even if there’s not, I’m really looking forward to the iPhone X. New form factor, new screen tech (for Apple), removal of the home button and Face ID. Fascinated to see how it all hangs together coupled with iOS 11, AR and of course Animoji. Now if only Apple could have fixed the Apple TV remote…I guess thats next year?